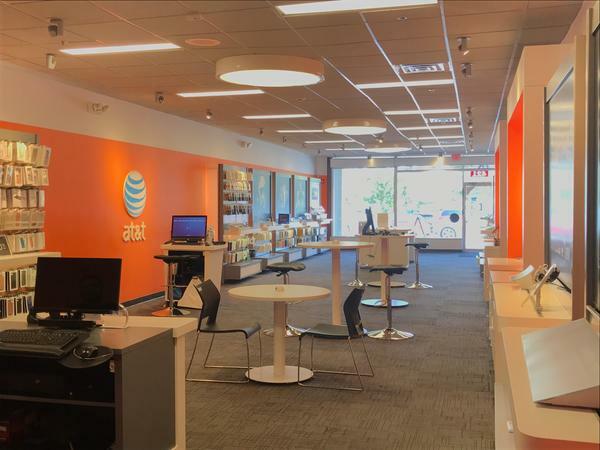 You can find our AT&T Hartsdale, New York store at 421 Central Avenue, Suite 8, in the Dalewood Shopping Center. We’re only about a mile south of Interstate 287, right on Central Avenue. The Bronx River Parkway is a mile east of us. Our store is located in the Dalewood Shopping Center. We’re next to T.J. Maxx, Wells Fargo Bank and Carvel. Our friendly and helpful customer service is so well known by the surrounding community – besides earning us several awards – that people travel a significant distance just to ask our advice on the right data plan or tech device to choose. We go out of our way to make every visit something that makes you happy and feels productive. Discover what makes our personnel so special for yourself by visiting our store or calling (914) 358-9842 for convenient assistance. Cell phones are monumentally popular now, giving you a ton of options to choose from. 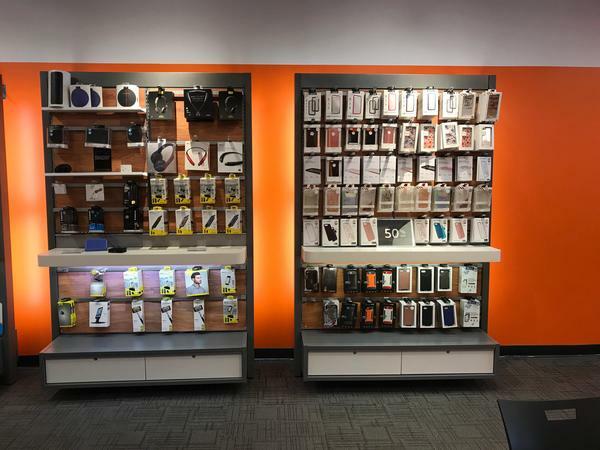 We carry the best cell phone options at our AT&T store in Hartsdale. Each device we offer is optimized to work flawlessly on our extensive nationwide cell and data networks. You'll find a selection of world-class cell phones such as Apple iPhone and Samsung Galaxy. We also carry a broad selection of trusted alternatives for those in the market for something different like LG or Motorola. 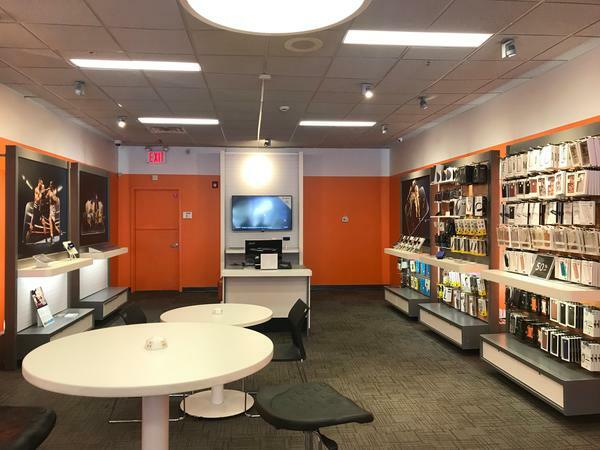 Stop by AT&T in Hartsdale to learn more about the cell phones options we have as well as our promotional AT&T offers and news on upcoming products. We realize that everyone in Hartsdale uses their mobile devices differently so that's why our store offers a full range of wireless talk, text and data plans. If you love to stream movies, TV shows or sports, then we'd recommend going for one of our unlimited data plans. The same goes for those who consistently use data-hungry video and picture chat apps. 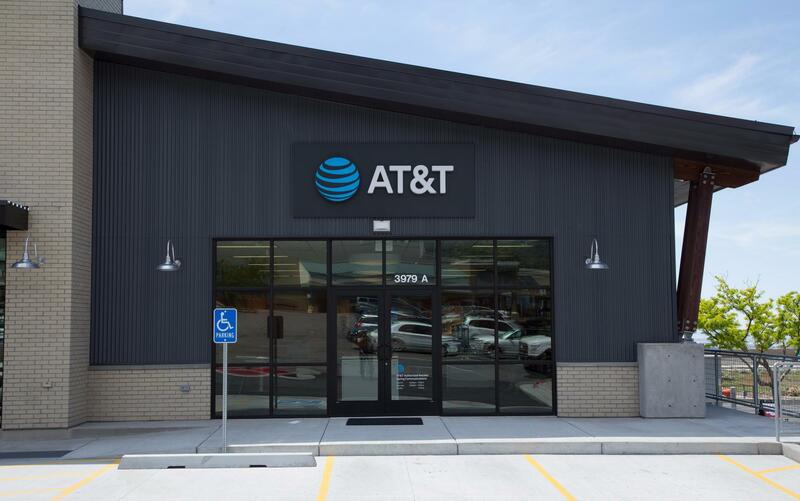 Contact our AT&T Hartsdale location for details on military discounts, mobile hotspots, quality video streaming and other benefits we offer with our AT&T wireless plans. The internet connects people all the world around, all the time, every day. At AT&T Hartsdale we will help you understand the different internet options we can provide your family. We offer plans ranging from 50 to 100Mbps that can support 10 to 12 devices. The various options recognize that different customers have unique preferences for features that support activities such as gaming, live streaming and file sharing. Pick the ideal internet set up that can help you reap the benefits of being connected, including productivity and entertainment, with the help of our knowledgeable staff. Jeanie Jones is a seasoned manager who has been in the industry for eight years. She has been serving AT&T for more than three. Jeanie completed the company's Retail Leadership Development Program. She also graduated from LaGuardia Community College with an associate's degree in mental health. Jeanie is a successful leader because she believes in the power of solidarity. Not only does she build strong teams, but she supports them through their professional journeys. 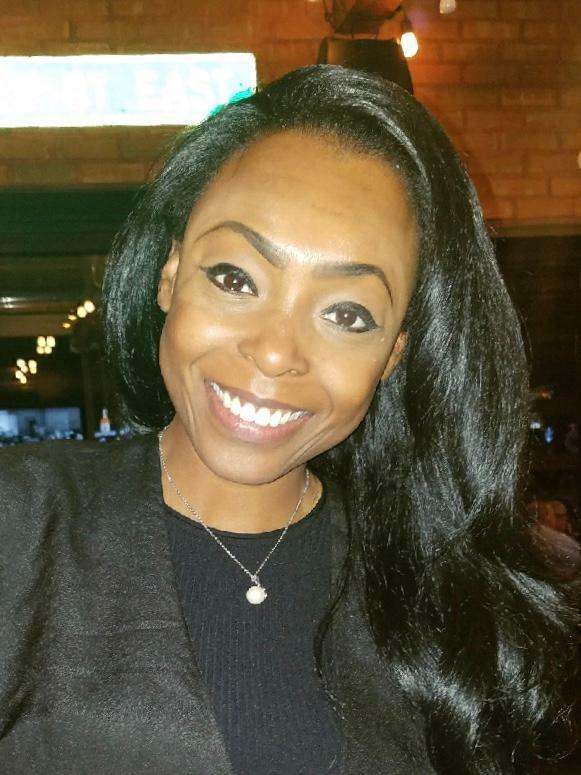 Her team members feel empowered to overcome obstacles, whether those obstacles are challenging customer service issues or personal career goals. In her downtime, Jeanie can be found enjoying a meal at her favorite dining spot, Iron Tomato in White Plains.